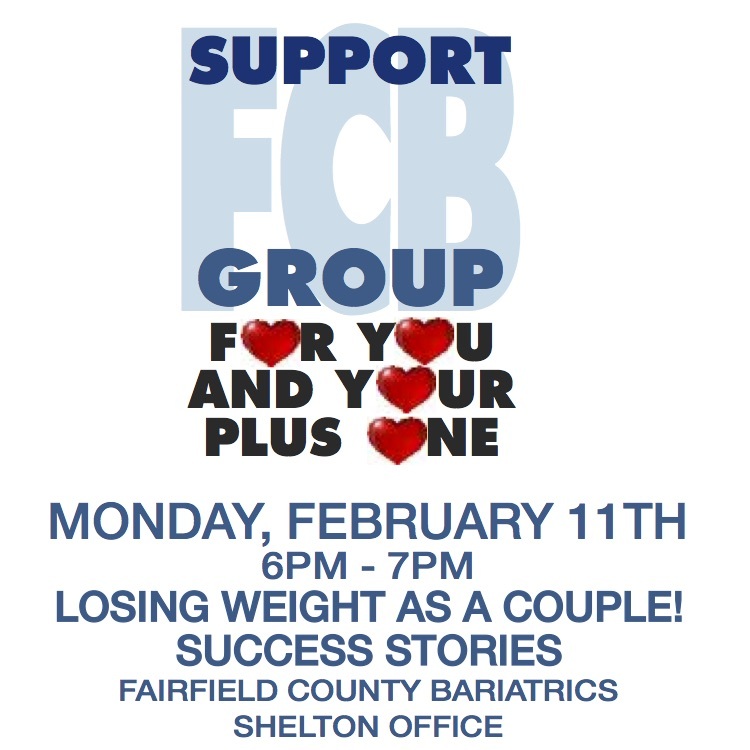 WE’RE HERE TO HELP YOU LOSE WEIGHT AS A COUPLE. TO OUR FEBRUARY SUPPORT GROUP. your weight loss journey knowing that you can succeed, and Amanda will provide you with the information, encouragement, and support to make it happen. This new group provides general support and features a new topic each month. Many of you have already met Amanda, and those of you who haven’t, now have to opportunity to. Amanda’s long tenure in the bariatric community, her experience with our patients, and knowledge of the bariatric world has made this new group possible. All patients of our practice are welcome to attend. The group meets monthly. In keeping with our "couple's spirit" this month we are offering a "couple" of discounted Products of the Month"
and book a Cosmetic Procedure. for BOTOX and JUVEDERM procedures. at our Support Group or call our office at 203-899-0744. Barbara Vala's Pre-Op Weight Loss Surgery Class Helps You Prepare For Surgery and Learn What To Expect!